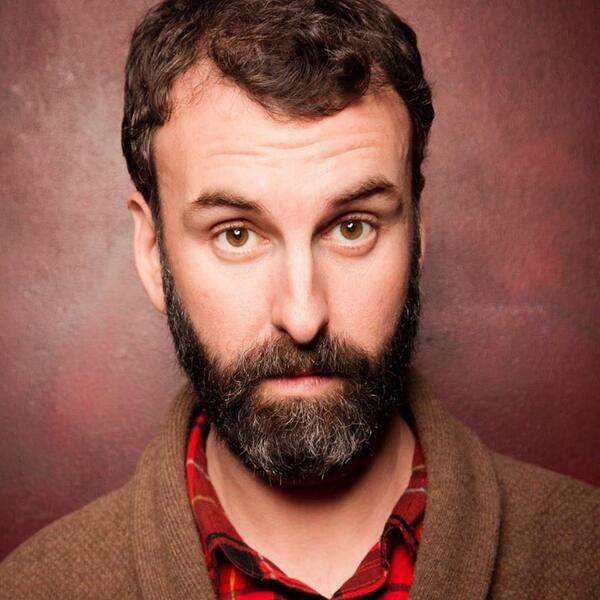 Matt Braunger is a gifted stand-up comedian and performer who spent a good chunk of his life living in Portland, Oregon but now calls Los Angeles home. He was a cast member on MADtv during that show’s final season, he has starred in Comedy Central stand-up specials and acted on sitcoms, and he has appeared on almost every high-profile late night talk show in America. His new stand-up special is the hilarious Big Dumb Animal, which is out now via the imprint Comedy Dynamics, and here we discuss Atwater Village in Los Angeles, opening himself up in his stand-up lately, feeling sporty at forty, not the lonely guy, working with other people on stuff can be good, unsolicited punch-up, why the general public thinks comedy is easy, Class Clown by George Carlin, old Portland and Portlandia Portland, slightly Marxist good restaurants, doing The Late Show with David Letterman, taking breaks, keeping up with comedy platforms and cultural consumption, making stuff, spec scripts and writing packets, living in the U.S.A., apolitical humour, plans and schemes, stand-up vinyl, playing the Comedy Mix in Vancouver March 5-7, the bit “Killing It!” and that was our time. #85 - "Interviewing Jonathan Winters, Milton Berle and more with Dan Pasternack"